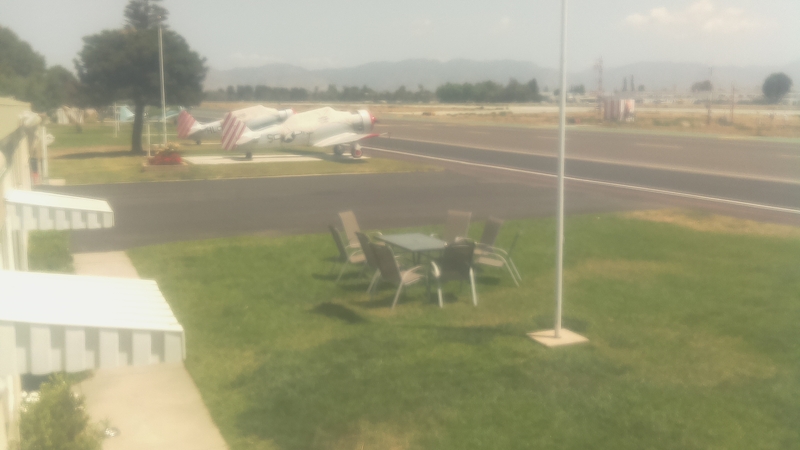 Click Here to See the Condor Web Cam! 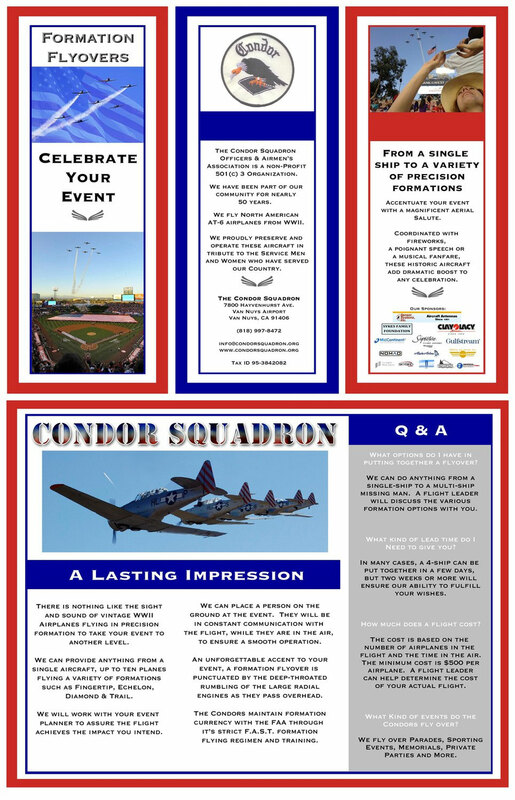 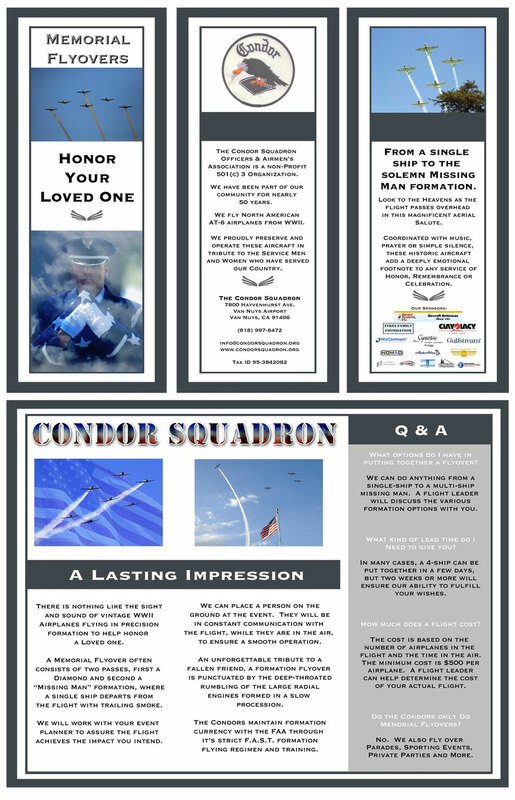 Click on the image to see the Condor Celebratory Poster or the Condor Memorial Poster. 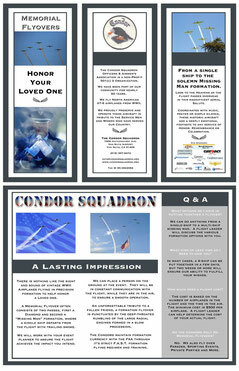 You can also download a printable PDF below the image.